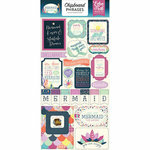 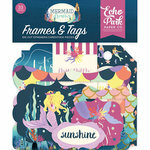 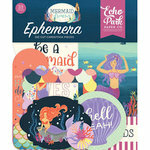 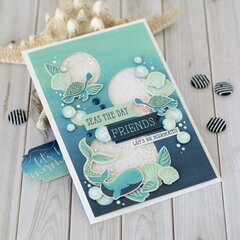 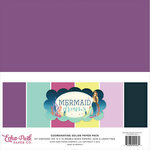 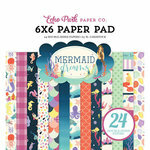 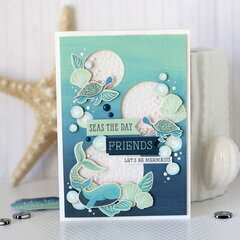 "Seas" the day when you spend it crafting with the Mermaid Dreams 12" x 12" Collection Kit from Echo Park! 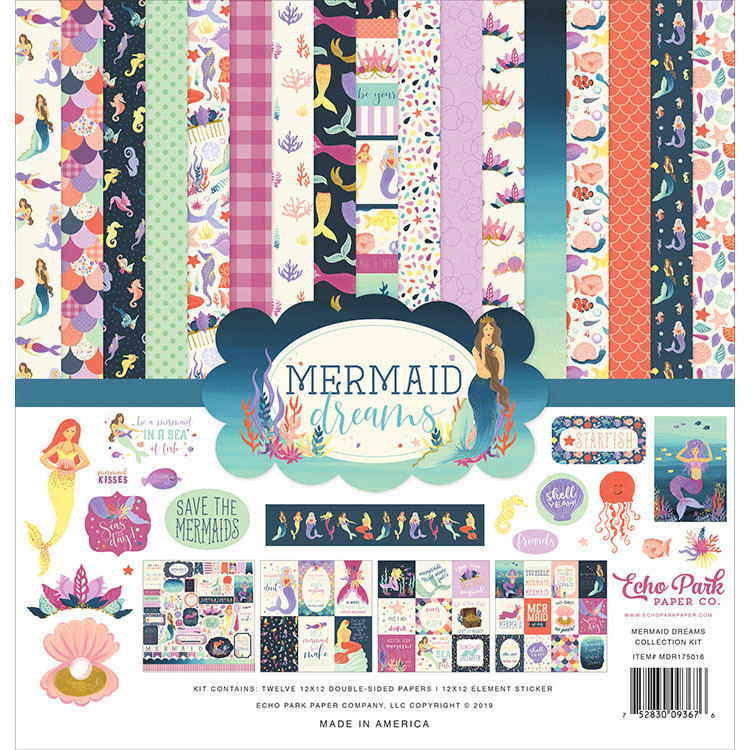 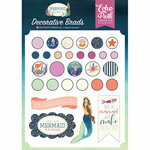 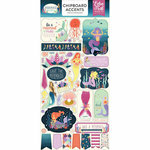 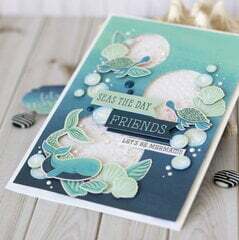 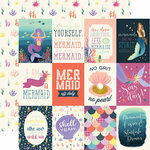 The package includes 12 double sided pattern papers and one 12" x 12" sheet of cardstock stickers that feature mermaids, shells, seahorses, sea creatures and more. Made in the USA.